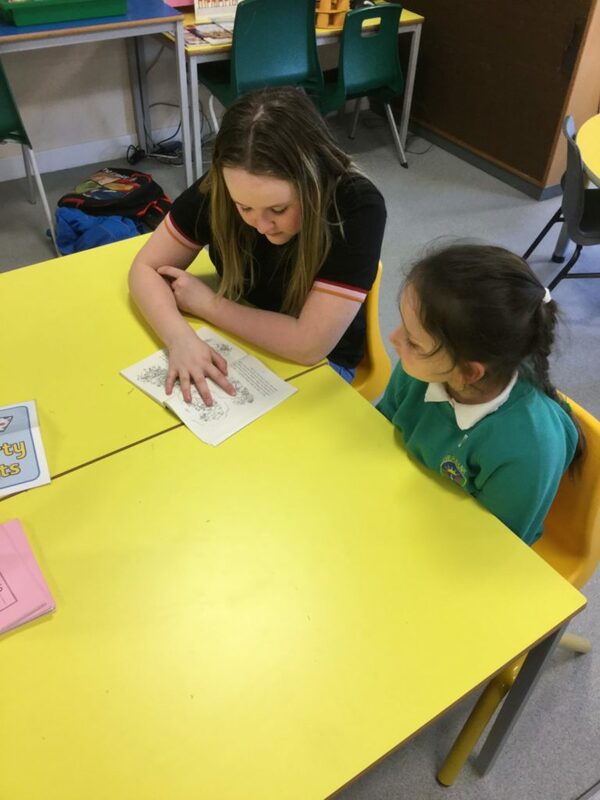 We are enjoying our weekly paired reading sessions with the P7s. 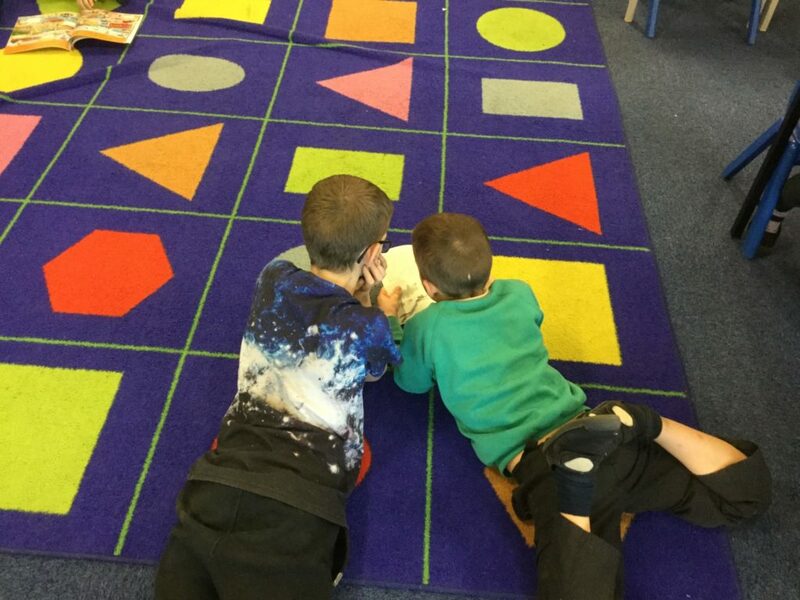 We have been sharing our favourite books and discussing them with our P 7 buddies. 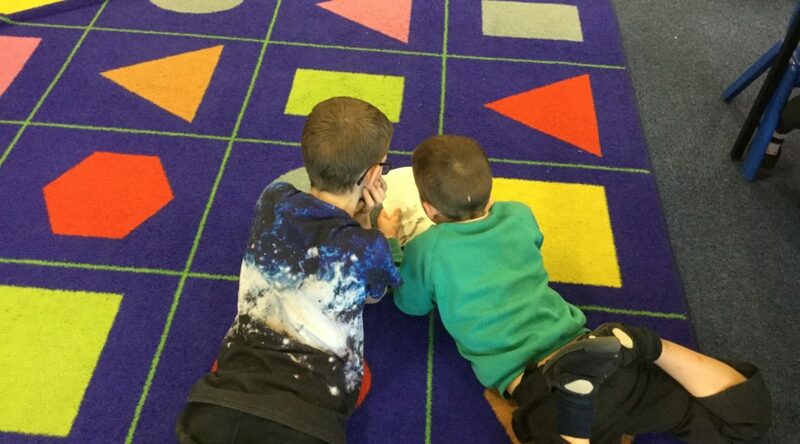 Hopefully in a few weeks, we will plan and write our own stories to share with our friends.